Silly sounds equal more fun with Outward Hound Floppyz. This durable dog toy is made with unique and silly sounds that excite your dog with every flopping, shaking and tugging movement. Made with Chew Shield Technology, a durable layer of material creates a protective shield for more fun! 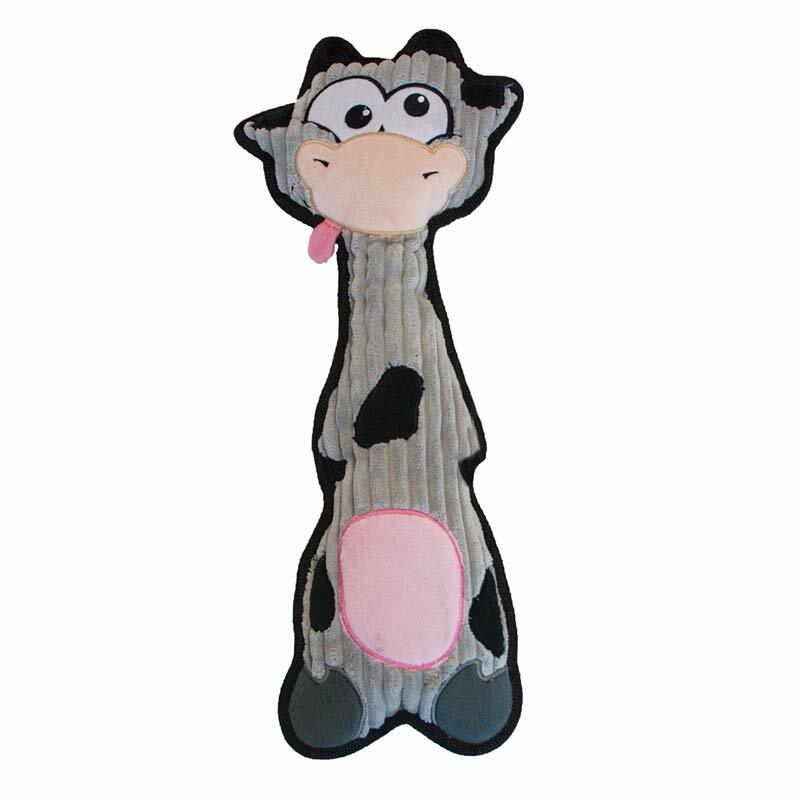 The Floppyz comes in an extra large shape and makes a silly squawking sound perfect for interactive play.